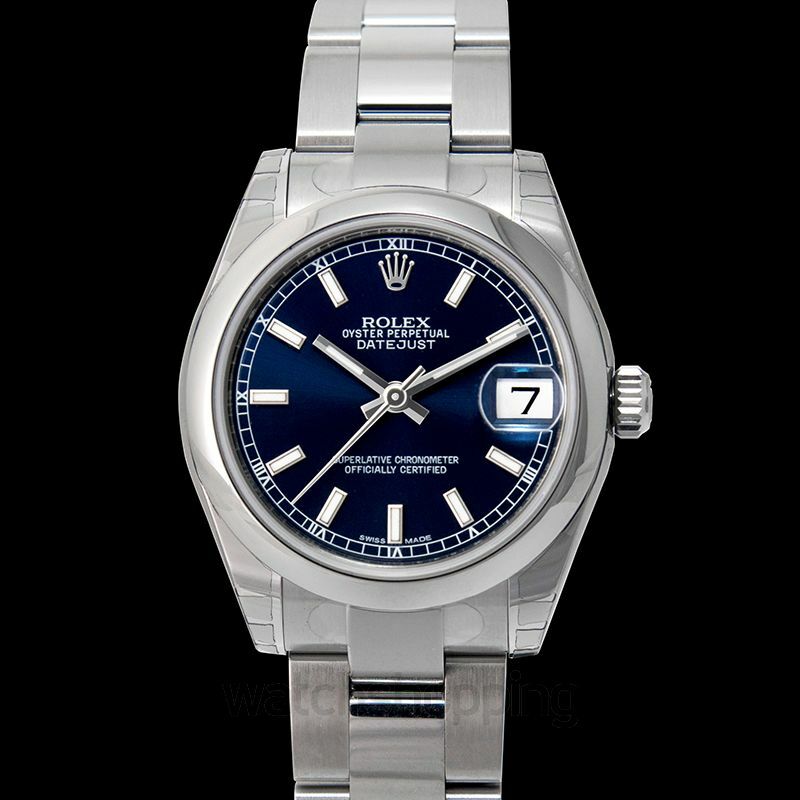 The Rolex 178240-0023 is a beautiful statement accessory and is the perfect choice for any occasion. With its royal outlook, it will surely get you noticed wherever you wear it. 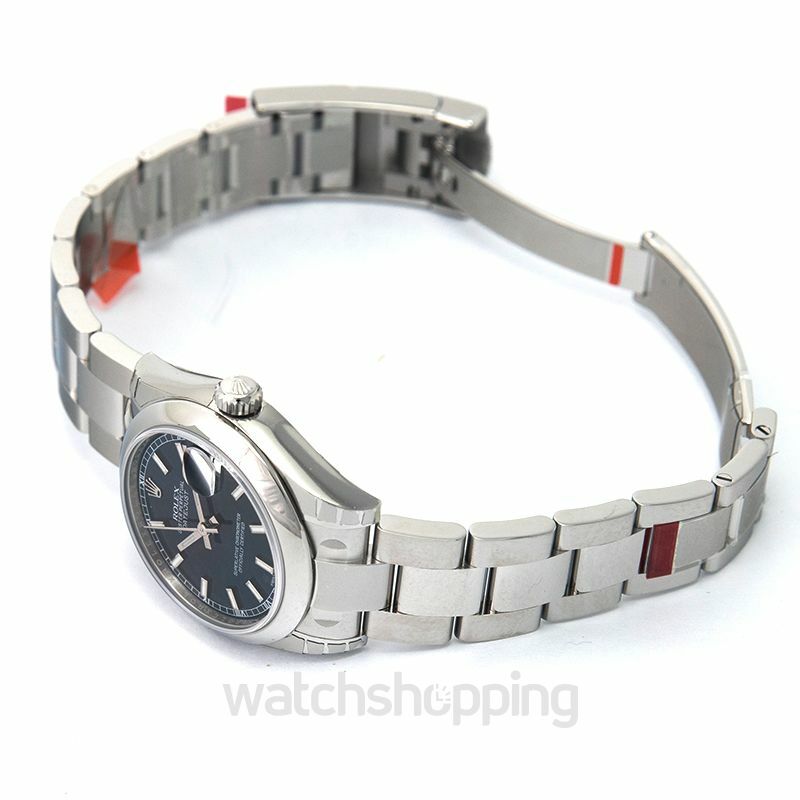 The dial on this one is blue with stick and dot index type. 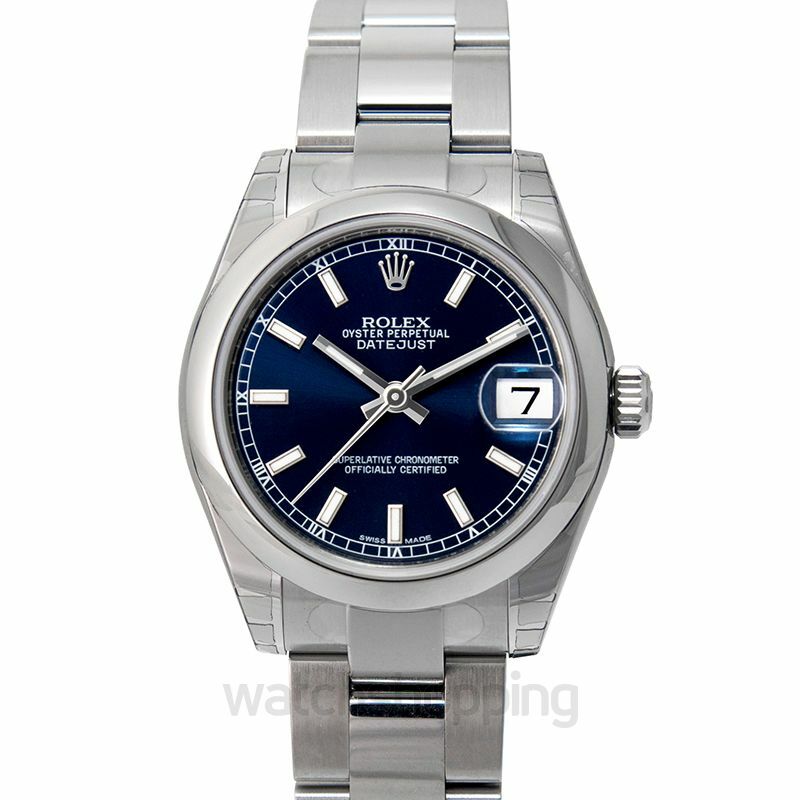 The case is made of oyster steel which pairs beautifully with the blue dial, and the diameter of it is 31 mm. 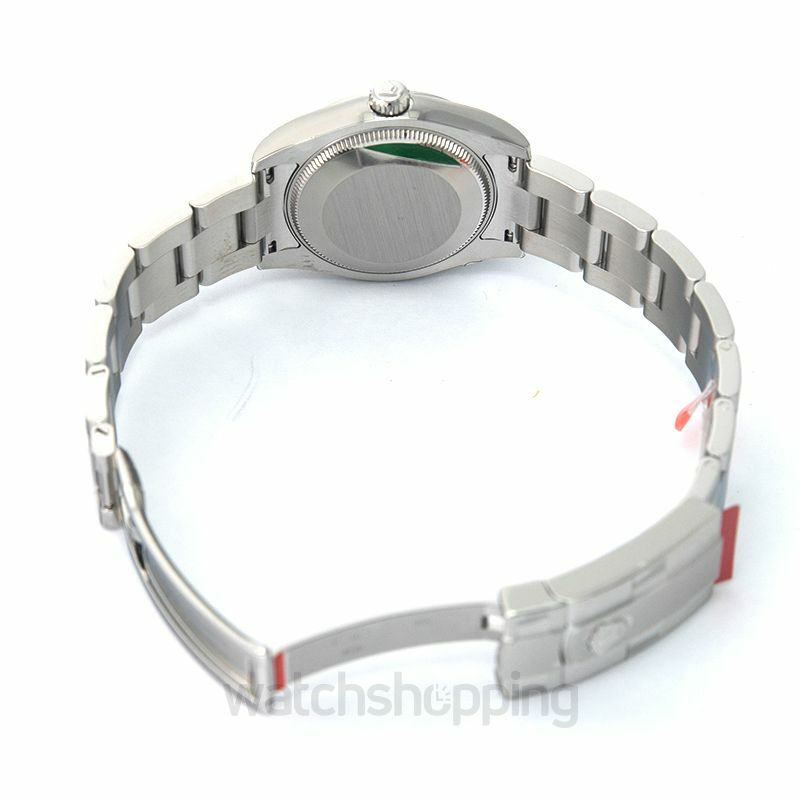 Apart from the gorgeous looks, it is also durable as it is scratch resistant and water resistant.